A charming 1-Story home with 3 bedrooms and 2 full bathrooms. This is a perfect place for you to call home. 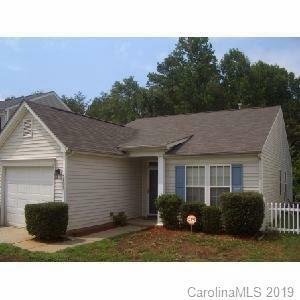 This is great for a first time home buyer, a buyer looking to downsize or an investor looking to add to a portfolio. Home does need a little updating but, priced to sell accordingly. Home being sold "as is" by the seller. Home is tenant occupied and subject to a lease. Bring your buyers or your investor clients to take a look inside.